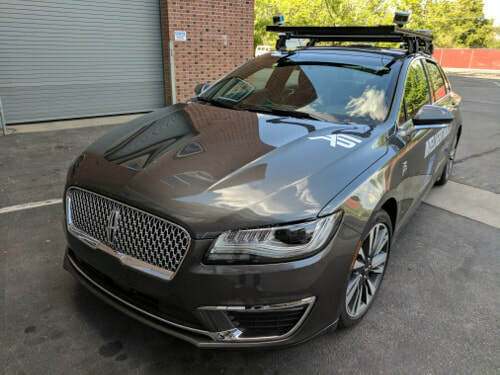 Interested in Autonomous Driving Research? 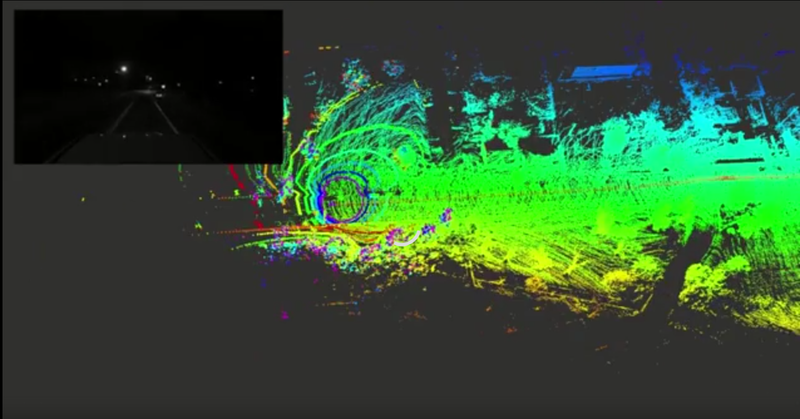 Interested in autonomous driving research? Motivated to get prior experience in a leading industry field with major employment potential? Want to be part of making robotics and AI ubiquitous? Conduct Research and Development (R&D) activities related to autonomous driving at varying levels of complexity, innovation, research-potential and difficulty. Experience working with real-life systems and data. 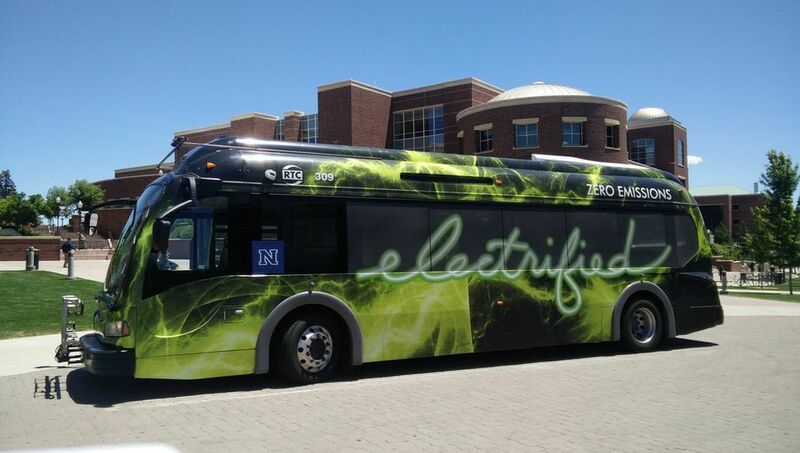 Our work refers to the instrumentation and robot-ization of a drive-by-wire vehicle (a Lincoln MKZ) and the instrumentation and safety-augmentation of a public electric bus (one of those you might use to come at UNR). Get a certificate of completion of the R&D project once you accomplish your task. Ask for a special project and assignment within the “CS202: Computer Science II”. Use your learning experience in C++ in relation to a leading research and industrial field. Contact us and express your interest to conduct a relevant research project at your free time. Be clear as to how much time you actually have to invest. Help us design a project that you can accomplish. Join the lab. As the research activities intensify we typically ask for prior experience. Consider doing a relevant project before to gain experience and prove your capacity. 1. 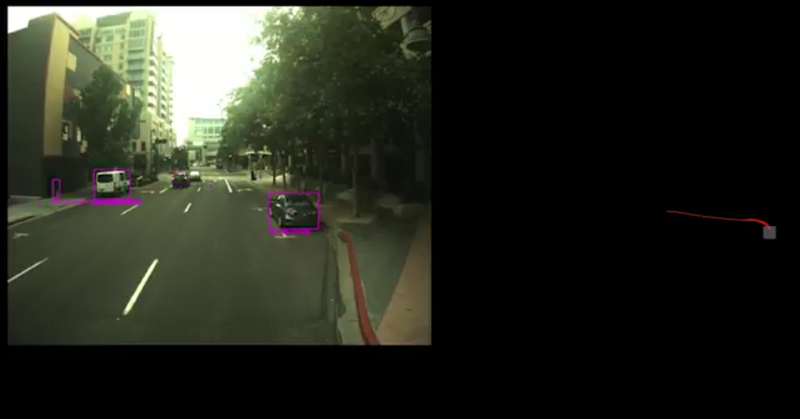 Machine Learning for Multi-Modal Object Detection and Classification: Use sensor inputs from multiple modalities, including vision and LiDAR, to detect, classify and localize static and dynamic objects and traffic conditions. Relevant skills: Python or C++, TensorFlow, OpenCV, Computer Vision, Machine Learning etc. 2. Navigation Control System Design: Given the pose estimate of the vehicle and a reference trajectory to be followed, implement the control law to ensure its accurate tracking. Model-based or Reinforcement learning methods are both welcome. Relevant skills: C++, ROS, Control Systems, Vehicle Dynamics. 3. Simultaneous Localization And Mapping in Degraded Visual Environments: Given multiple sensing modalities, the goal is to enable robust localization and mapping subject to conditions of rain, and snow. Relevant skills: C++, Python, ROS, Computer Vision. 4. 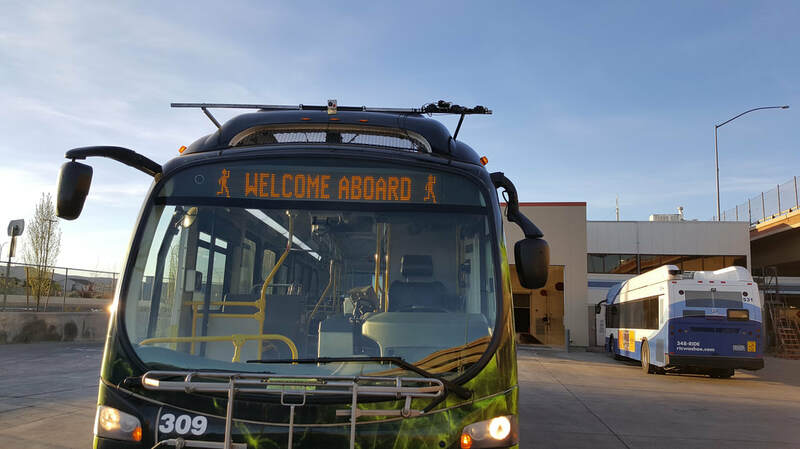 Pedestrian Motion Prediction: As a driver you might know very well the different behavior required when people of different motion skills or people that look at their phone are about to cross an intersection. Use machine learning and filtering methods to predict and model this behavior. Relevant skills: C++, Python, ROS, Computer Vision, Machine Learning, State Estimation. 5. Change Detection and Characterization: When a vehicle navigates continuously within a certain area, exploiting its previous map to localize robustly within it and pre-plan its actions leads to optimized performance. For this process to be reliable, spatio-temporal change detection has to take place. However, change detection is challenging both in terms of correlating the input data and maps, as well as in terms of map scalability. Relevant skills: C++, Python, Computer Vision, Graph Theory, Machine Learning. 6. 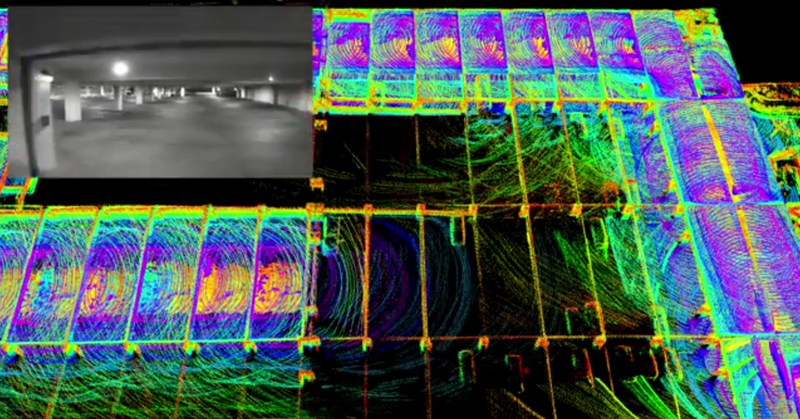 Collision-avoidance Motion Planning: Vehicle routing in static conditions is well establish. Collision avoidance in dynamic conditions with possible last-minute detections can be particularly challenging. Develop a path planning library for emergency maneuvering and collision-avoidance for autonomous cars. Relevant skills: C++, Python, ROS, Convex Optimization, Graph Theory, Vehicle Dynamics, Control Systems. 7. Vehicle-to-Vehicle Interaction: Single vehicle navigation faces the limitation of its local knowledge. A better organization of the overall traffic coordination problem can be achieved if multiple vehicles collaborate as a dynamic and reconfigurable team. Propose interfaces and control methods for the collaborative autonomous driving problem. Relevant skills: MATLAB, C++, Python, ROS, Control Systems. 8. Traffic Conditions Monitoring: Develop a low-cost, scalable sensing unit that can detect and monitor traffic conditions while being stationary installed at intersections and other urban areas. Define a lightweight data protocol to communicate the relevant information over the cloud: Relevant skills: Python, C++, MATLAB, Embedded Systems, Computer Vision. 9. Urban Planning in the era of Autonomous Driving: How will urban design be influenced and change in the era of autonomous driving? What are the implications of robotized ride sharing? How can we optimally use this leap in technology for the benefit of society? Required skills: Urban planning/Civil Engineering background and being really autonomous in your work. 10. Online Education: Use your existing knowledge or study more and then organize “online” knowledge modules for the next generation. Use your creativity to prepare videos, code examples, quizzes and more. Relevant skills: Good background understanding, design skills, excellent use of English. Great. We too. Organize a team and contact us for a common project or express your interest to be part of a team we will form. Will this get me a paper? Yes If you try hard on a novel topic. Discuss with us directly if you have such a goal and especially if you want to enrich your CV for a possible PhD. Expect the relevant effort to be significant. But if you want it, go ahead and do it. It’s totally worth it. If you are to opt for taking the “CS491/691: Autonomous Mobile Robot Design” course, enroll and also send an e-mail to highlight your interest into taking and “autonomous car related research project” kalexis@unr.edu. Otherwise, contact us directly at kalexis@unr.edu or autonomous.robots.lab@gmail.com. Please provide a very brief (2-3 sentences are sufficient) statement regarding your area of interest (e.g. 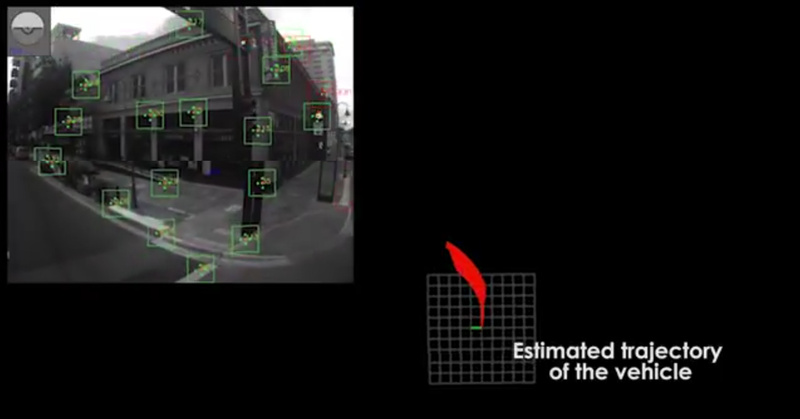 perception, control systems, machine learning) and possible relevant prior experience. Definitely mention the programming language that you feel you are most familiar with.